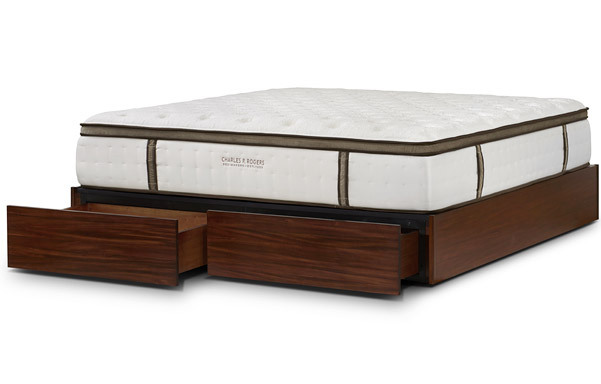 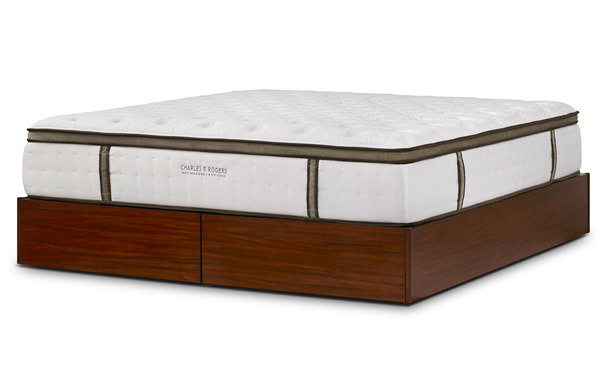 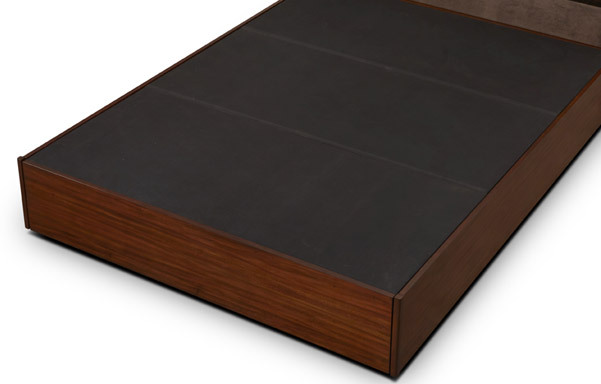 Sophisticated and practical, our Quad bed platform makes a sensible alternative to a box-spring/foundation for any mattress. 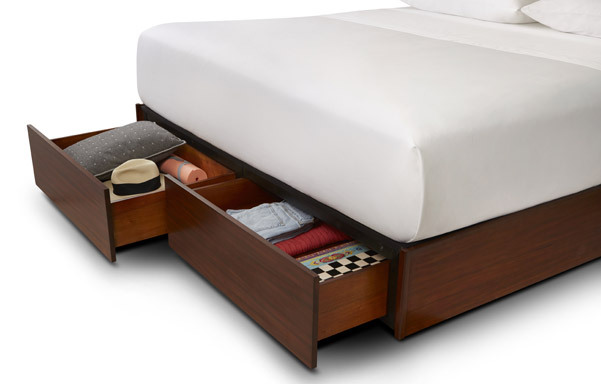 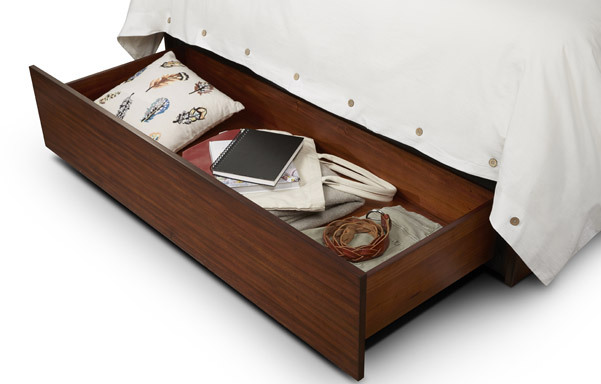 A convenient, extra large storage drawer at the foot of the bed is available as option and will add useful storage space. 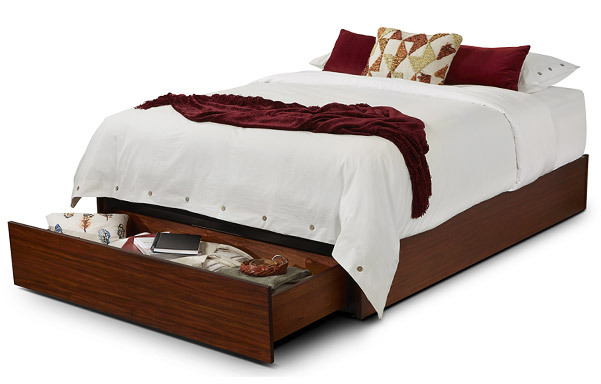 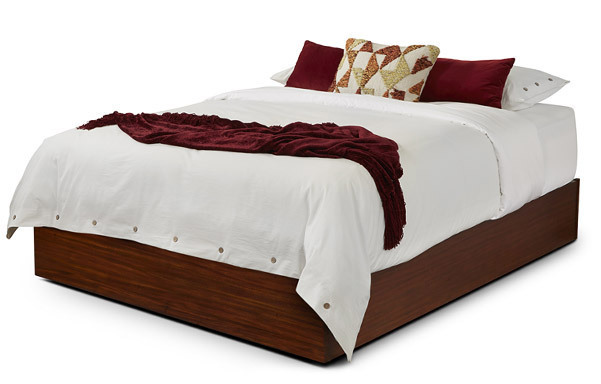 Handcrafted of solid wood, this smart bed base will age to a rich, warm patina.